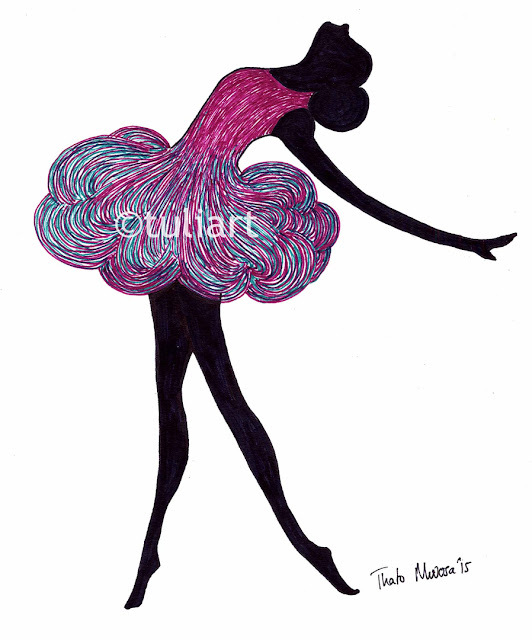 Thato Mwosa is an artist and owner of Tuli Art, which specializes in depictions of black ballerinas. 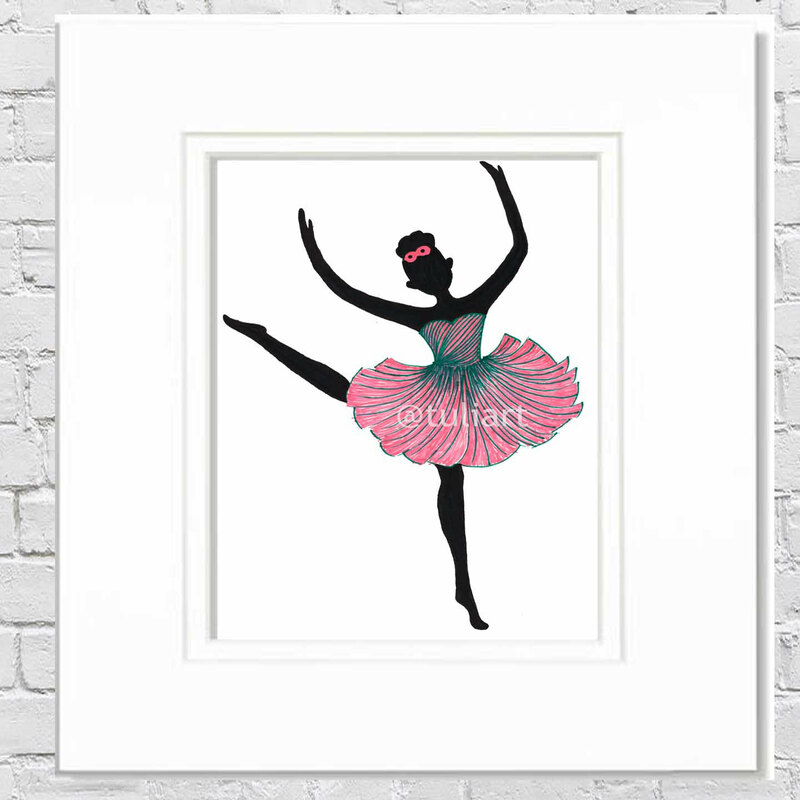 Mwosa was inspired to create the line when she wanted ballerina themed decor for her daughter Tuli's room, and found a scarcity of black and brown ballerina art. The ballerinas have been a hit with parents and young girls of color interested in ballet. 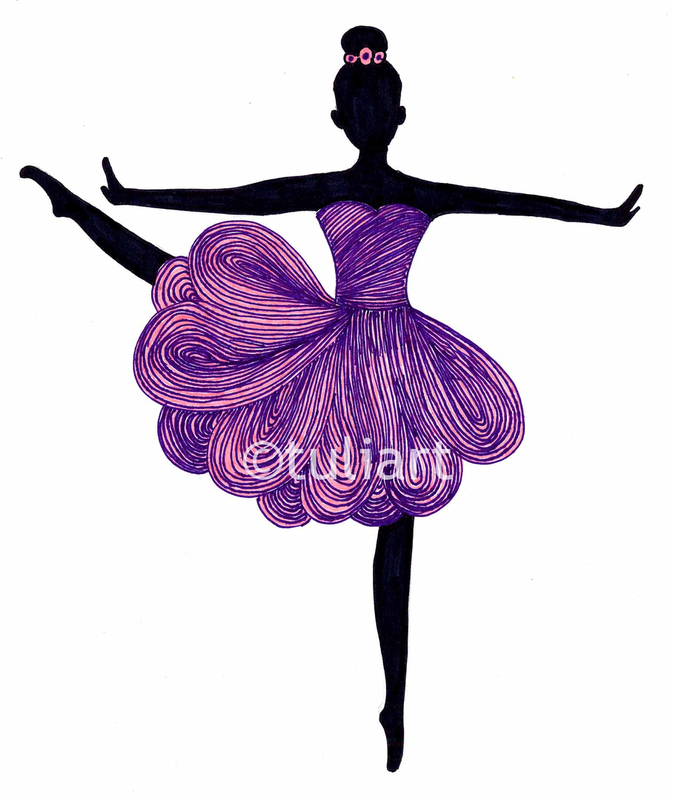 “I believe in personalizing the ballerina illustrations as much as I can. My customers give me the name of their daughters/granddaughters/nieces, etc., and their favorite colors. After that the magic happens. Sometimes I even add a little bedazzling on the illustrations!” Mwosa says. 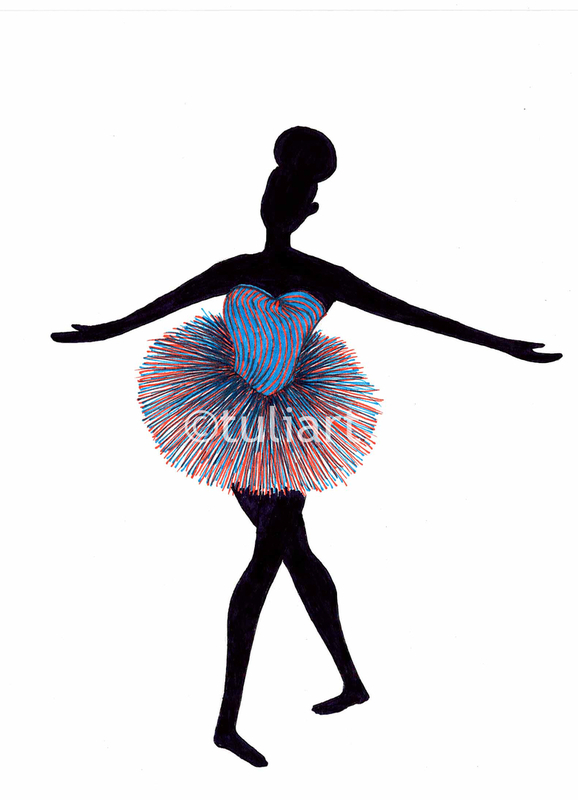 So far, she has created over 30 ballerinas. 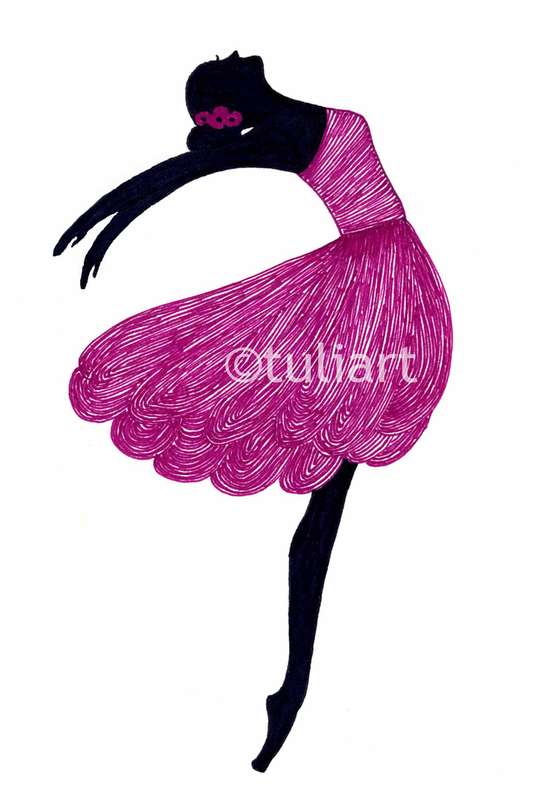 Due to high demand for her work, she is currently working on a children's book aimed at ballerinas of color. Check out some of the ballerina collection below!